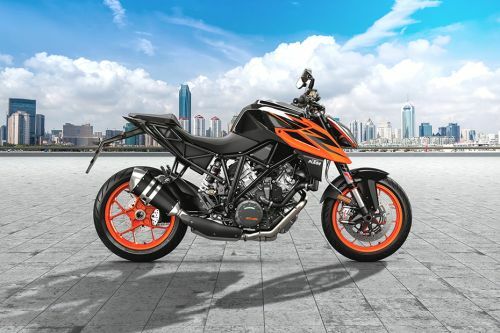 Currently 42 KTM bikes are available for sale in Thailand. 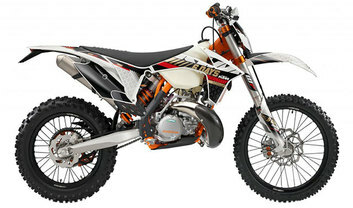 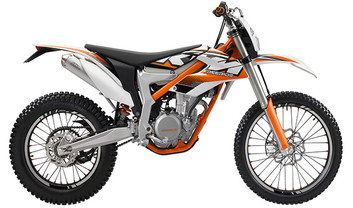 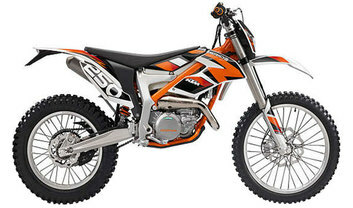 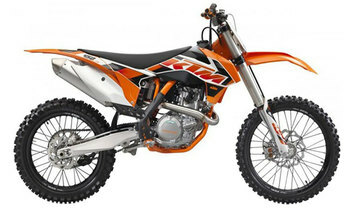 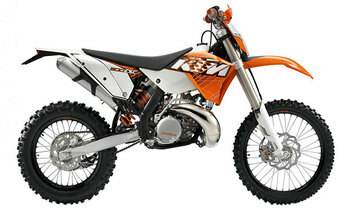 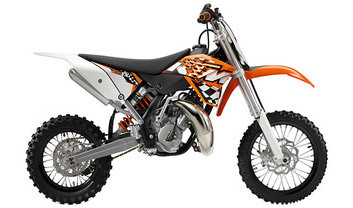 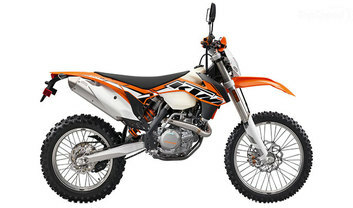 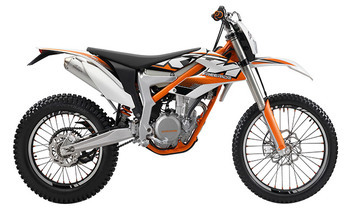 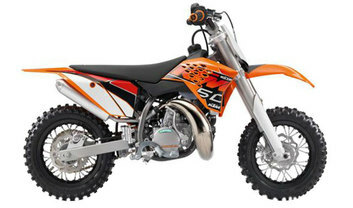 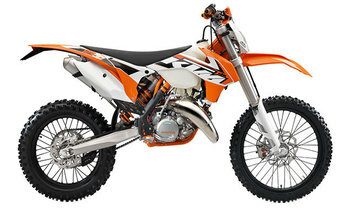 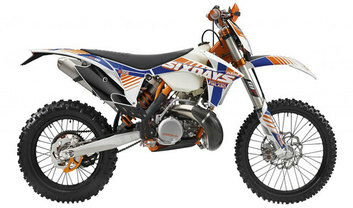 KTM offers 19 Dual Sport, 8 Sport, 7 Off Road, 4 Off Road, 2 Cruiser and 2 Street in the country. 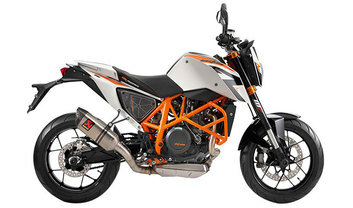 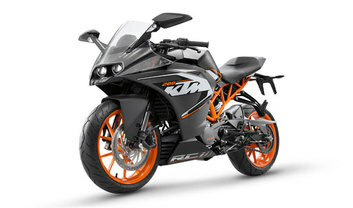 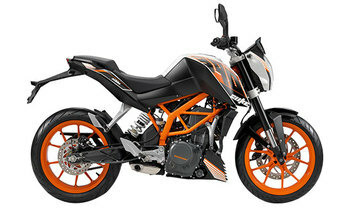 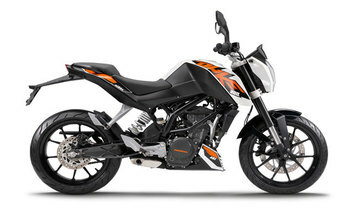 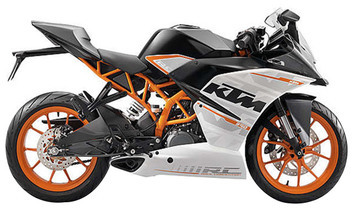 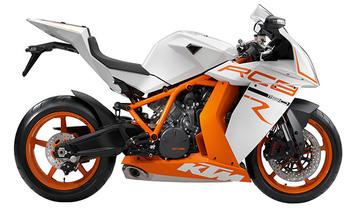 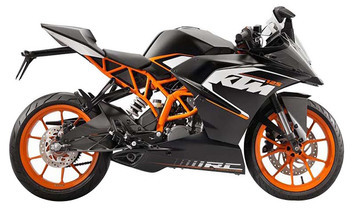 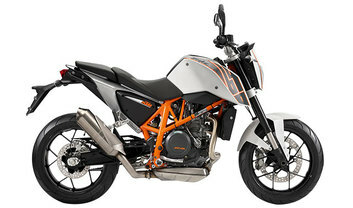 The lowest price KTM model is the RC 200 ?169,000 and the highest price model is the 1290 Super Duke R at ?1.39 Million. 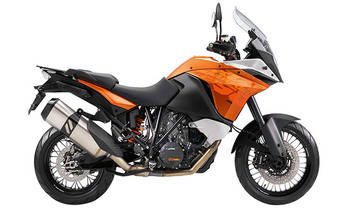 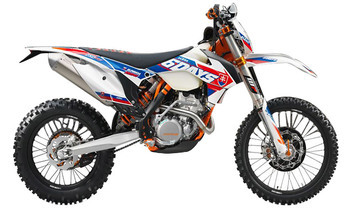 Contact your nearest dealer from 9 authorized KTM bike dealers across 9 cities in Thailand for best offers.